Sorry. 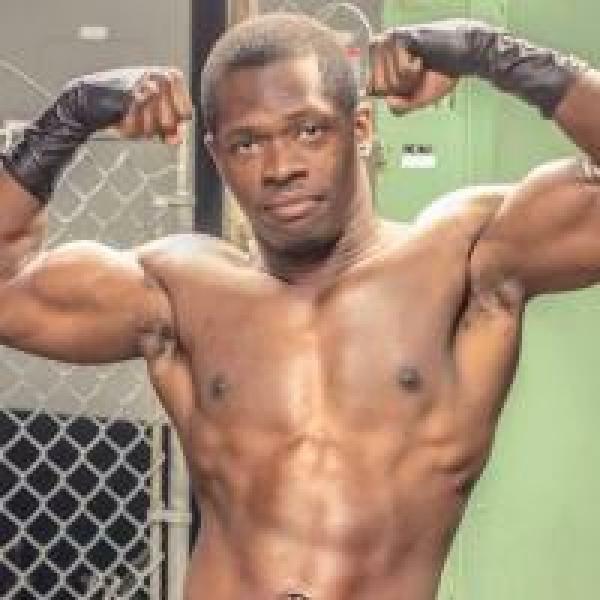 No title matches for Brandon Watts yet. Jan 27th 2018 Maxwell Jacob Friedman def. (pin) Brandon Watts, Damien Smith, Jay Freddie, Josh Briggs, Mike Verna "Scramble"